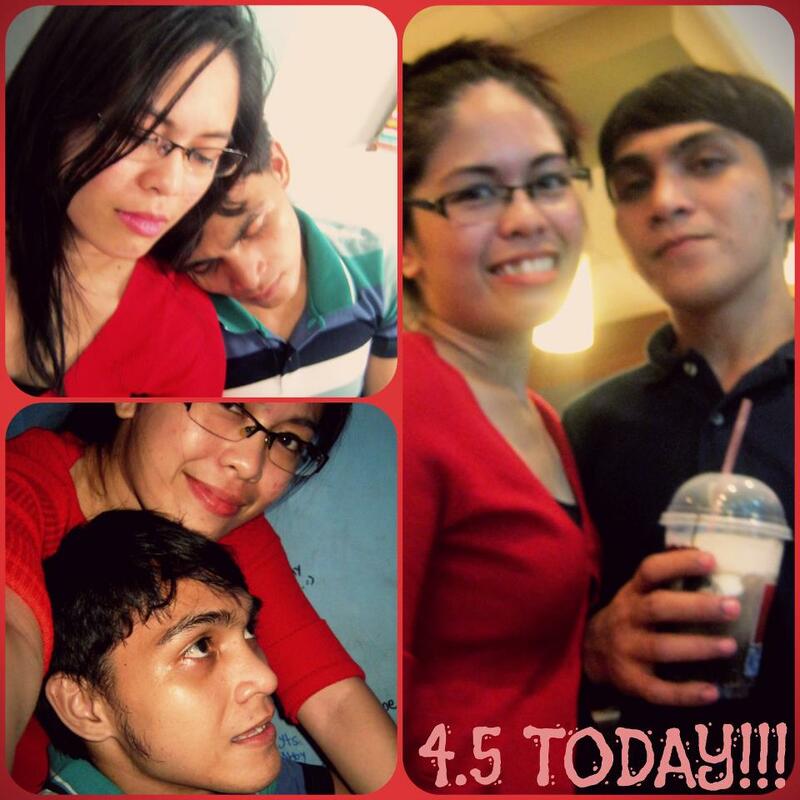 PRAISING, THANKING, WORSHIPING GOD for 54 months together with my love and PRAYING, ALSO HOPING and COUNTING for more and more and more days together. May the Lord continue to be the center of our relationship and He alone be recognized as the head of this wonderful relationship He gave us. For 4months of marriage He has been so much gracious on providing our every needs and not leaving us always. He alone knows all the desires of our hearts, our pains, troubles and wishes and plans for the future. And we will continue to submit to Him everything, knowing that with Him, nothing will ever be impossible.